Visit our Event Management Page for additional information on all of our training classes. 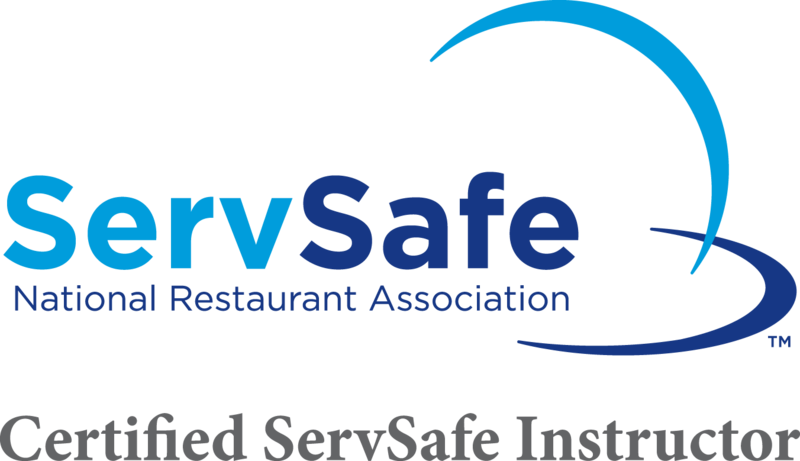 We offer the ServSafe® Food Handler Course monthly at various locations locations throughout Central Virginia, and can even come to YOU if needed. Please email us if you’re interested in hosting a class at your location. • Course Length: Approximately two hours. • Assessment Length: A 40-question, non-proctored test with no time limit. • Language: English or Spanish versions available. • Certificate: Included with the guide to be signed by instructor upon successful completion of assessment. We offer the ServSafe® Food Protection Manager Certification Course monthly at various locations throughout Central Virginia, and can even come to YOU if needed. 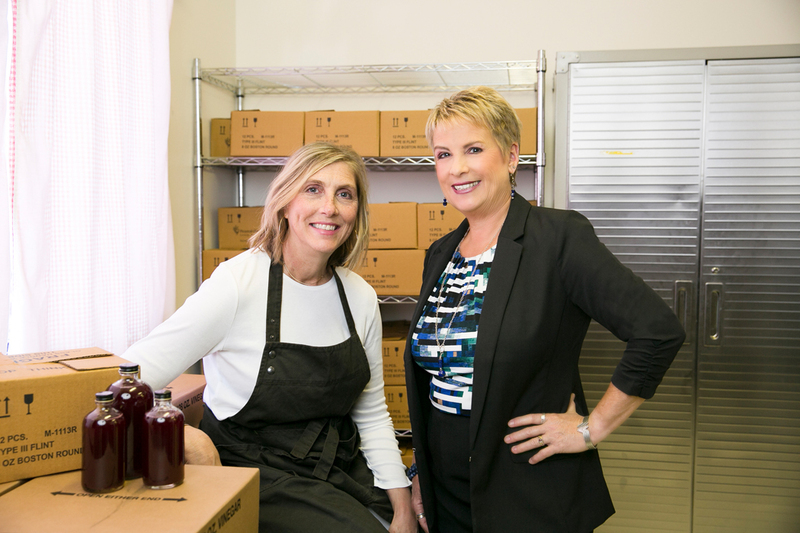 Please email us if you’re interested in hosting a class at your location. • Course Length: Consists of six hours of instruction, administered by an NRA certified instructor, plus a proctored exam. • Assessment Length: A 90-question, proctored exam with a two-hour time limit. You must receive a passing score of 75% or better to pass. • Certificate: Upon successful completion of the course and exam, participants become ServSafe® Certified as a Food Safety Manager.